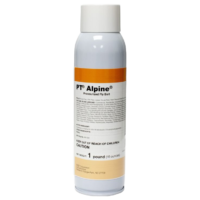 As a fast-acting bait-spray, PT Alpine Pressurized Fly Bait is a versatile fly product that can be used in both residential and commercial settings and can be applied as area, band or spot treatment applications. 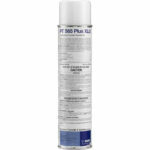 The formulation applies fast with no mess and dries clear, leaving no odor. 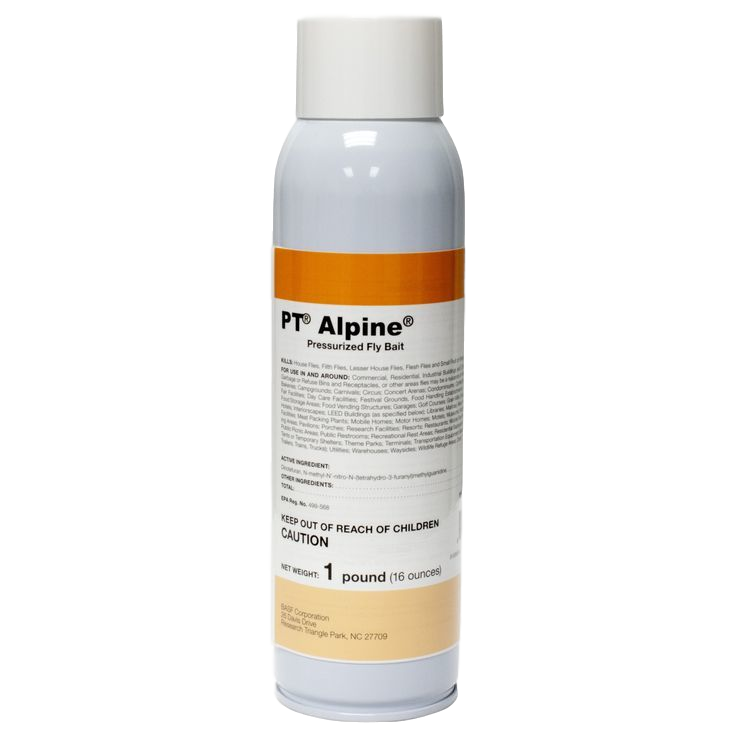 PT® Alpine® Pressurized Fly Bait is a ready-to-use formulation that’s fast-acting and convenient to apply. 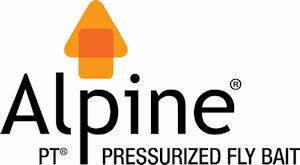 With the active ingredient dinotefuran, PT Alpine Pressurized Fly Bait complements existing fly solutions. 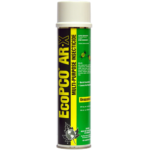 It can be used in residential settings, especially in and around garbage containers, for outdoor events to prevent fly problems around trash containers and in commercial recycling and trash areas. 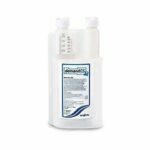 Proven attractancy for up to 30 days. 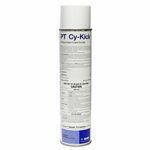 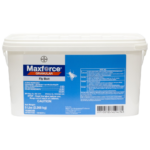 Kills flies for up to 30 days on non-porous surfaces. 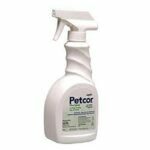 For best management practices, use the bait as part of an overall Integrated Pest Management (IPM) program utilizing residuals and contact sprays, traps and drain cleaners.